4X4! TURBO DIESEL! 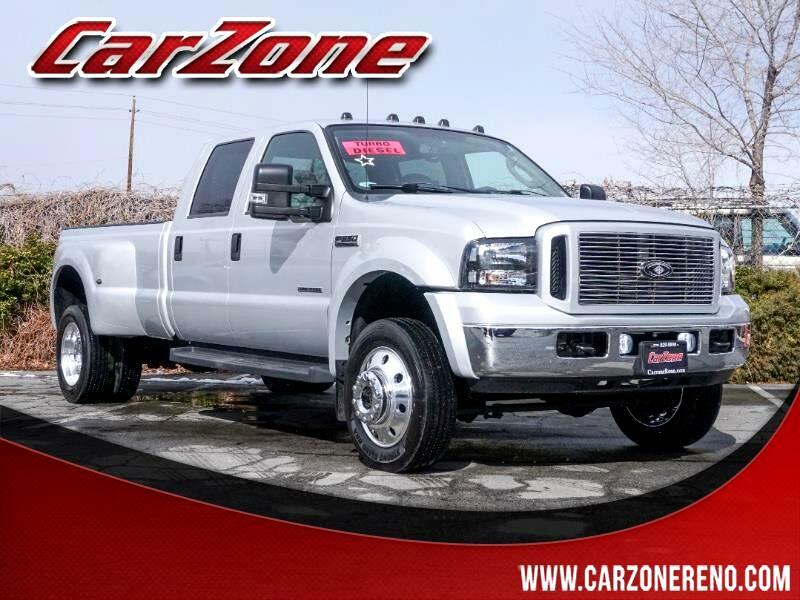 *RARE* 2007 Ford F-550! 23+K Towing Capacity! **NO DEF, and NO DPF! ** Smog Exempt! LIKE NEW with Immaculate Interior, Leveled, New Rear Air Ride Suspension, New Led Lighting Everywhere, 5th Wheel Equipped, even Line-X Bedliner! CARFAX 1 OWNER, and California truck all its life! WOW! Visit us online @ carzonereno.com! Or stop by! We now have 2 locations! 3250 Kietzke Lane and 2720 Kietzke Lane! Don't delay! Good Credit, Bad Credit, No Credit! NOBODY will work harder to get you financed! And yes! We'll take your used car, truck, or SUV for trade! Message: Thought you might be interested in this 2007 Ford F-550 Super Duty.